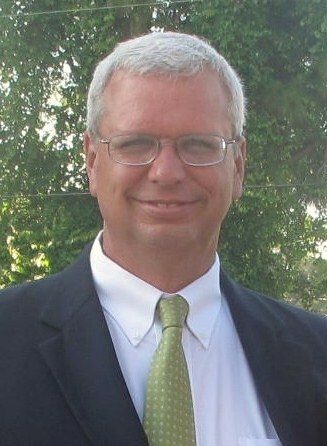 Bradley F. Douglas is the Founder and President of the firm. Brad has over 40 years of experience in tax, accounting, auditing and management advisory services. Bachelor of Science in Business Administration/Accounting from State University of New York, College of Technology at Utica/Rome, New York in 1980. Brad receives in excess of 100 hours bi-annually of advanced training which exceeds the 80 hours required in accordance with the continuing professional education requirements of the Florida State Board of Accountancy. Both Brad and Angelia have served in the The Rotary Club of New Smyrna Beach as President and Treasurer, respectively, and also volunteer their time with many Southeast Volusia area organizations. Brad enjoys spending time with his family, going to the beach, golf, music, the arts, and socializing with friends. "Our mission is to provide the highest quality service and completely satisfy each client's needs." Brad formed his own Professional Association to better serve clients on a more personalized level. This enables Brad to not only serve his own clients, but also provides opportunities to consult with other public accounting firms, local governments, and other entities that may benefit from his vast accounting, audit and tax knowledge. Brad is a professional who truly loves what he does and it shows. Copyright 2010 Bradley F. Douglas, P.A.. All rights reserved.